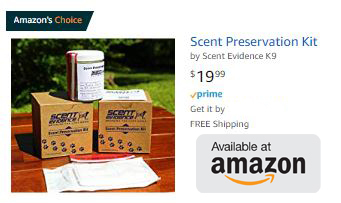 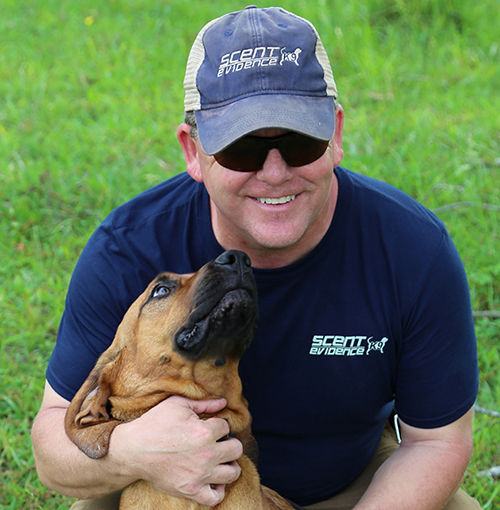 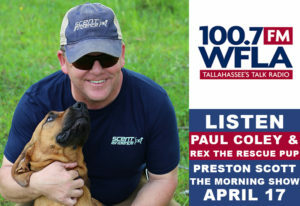 Former FBI Forensic Canine Operations Specialist and Scent Evidence K9 Founder-CEO, Paul Coley, leads a four-day training seminar designed to improve missing person response time and location success. 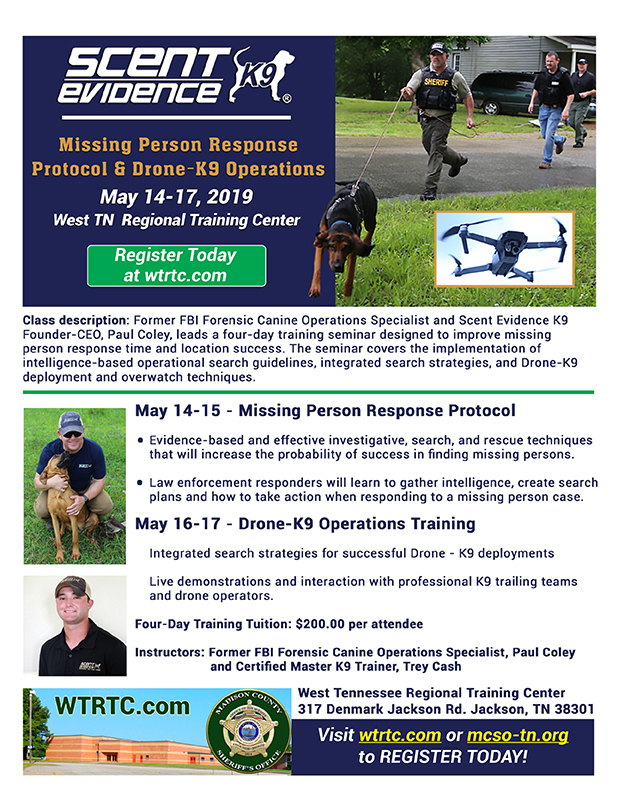 The seminar covers the implementation of intelligence-based operational search guidelines, integrated search strategies, and Drone-K9 deployment and overwatch techniques. 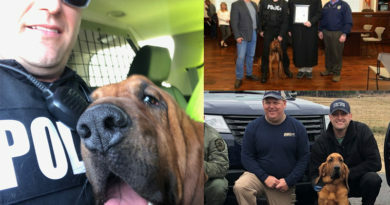 Evidence-based and effective investigative, search, and rescue techniques that will increase the probability of success in finding missing persons. 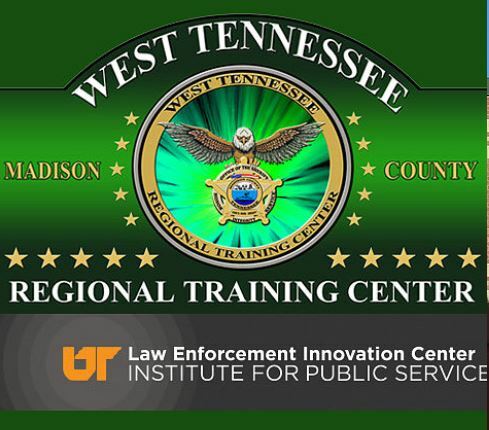 Law enforcement responders will learn to gather intelligence, create search plans and how to take action when responding to a missing person case. 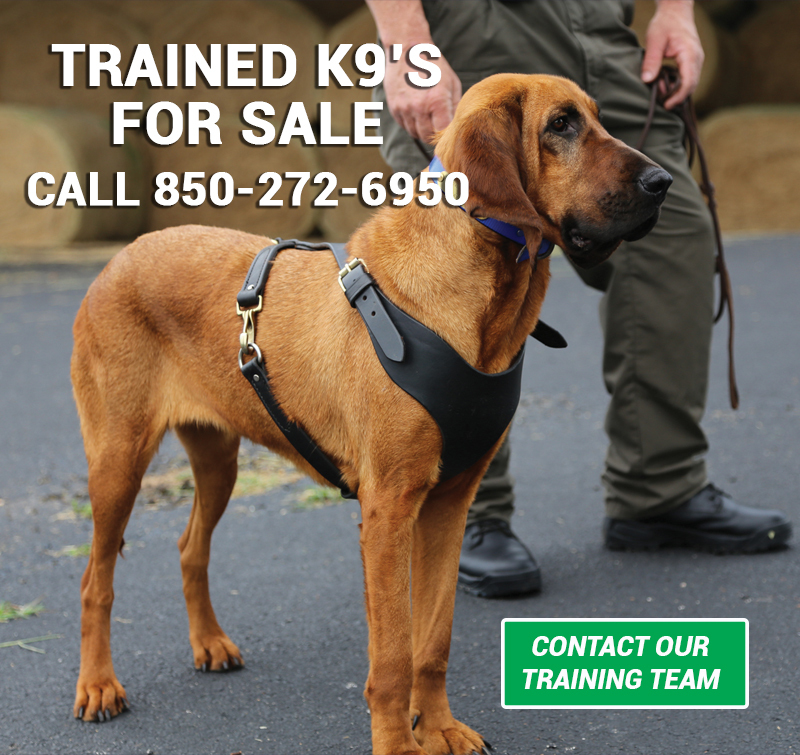 Integrated search strategies for successful Drone – K9 deployments Live demonstrations and interaction with professional K9 trailing teams and drone operators.